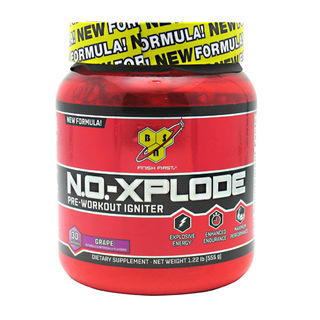 Under one simple premise, “Innovate – never duplicate,” BSN was created in 2001 by a team of fitness experts in Boca Raton, Florida. 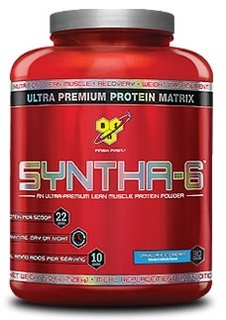 This innovative and forward thinking has led BSN creators to develop industry-pioneering sports nutrition products and has transformed BSN from a small local business to a globally recognized leader in sports nutrition. 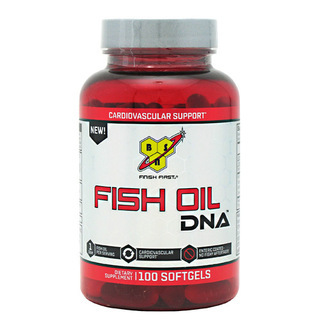 In the ten years since it’s creation, the BSN brand has produced 40+ nutritional supplements that have won consumer-voted awards – far surpassing any other brand in the industry. 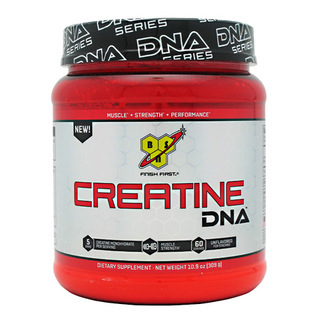 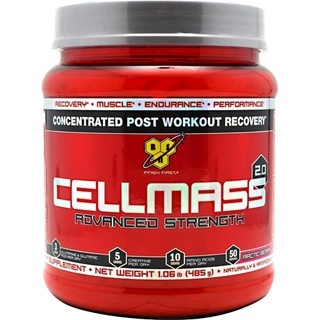 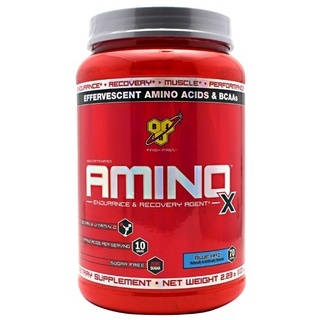 The most recent awards include: BSN Nitrix, voted Energy and Endurance Supplement of the Year 2013; and BSN CellMass, voted Creatine Supplement of the Year 2013. 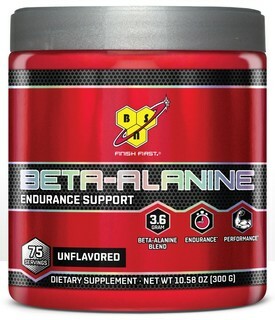 Despite previous accolades, the BSN brand continues to dedicate itself to creating dynamic products while staying true to its core values of quality and innovation. 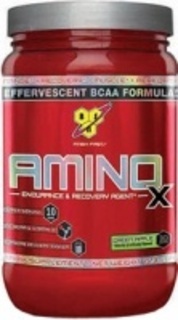 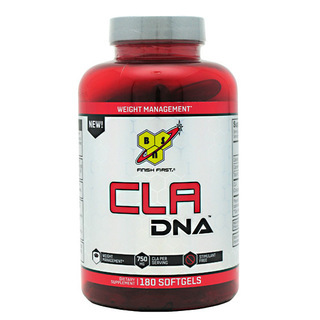 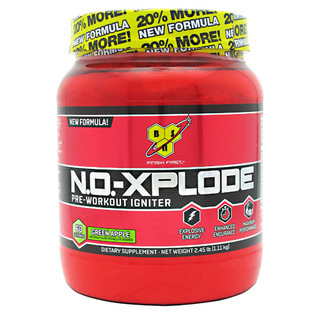 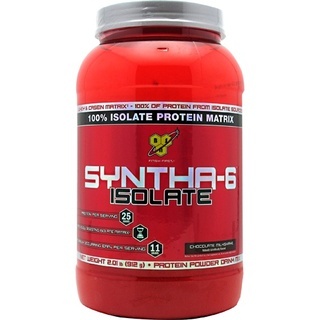 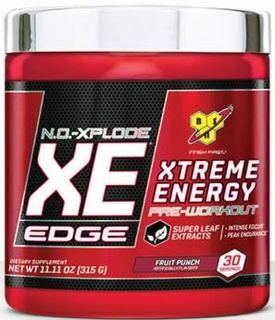 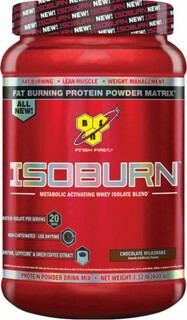 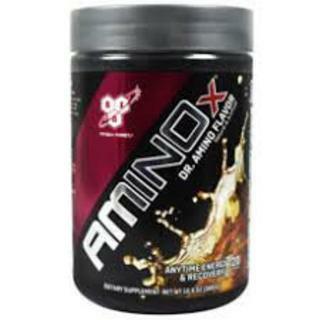 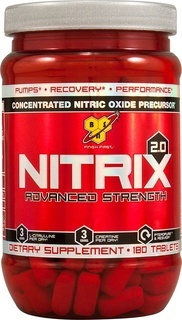 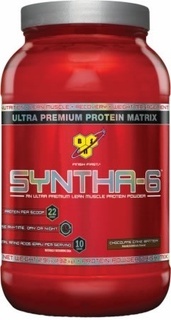 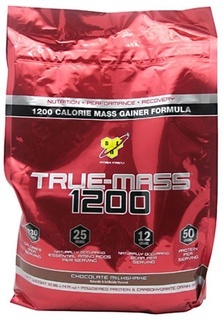 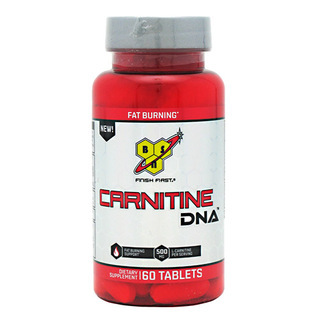 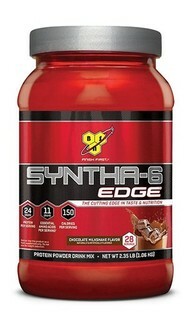 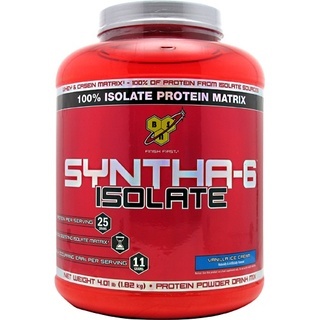 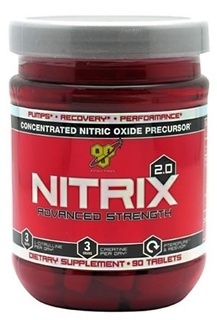 Checkout TFSupplement’s Most Popular BSN Products: NO Xplode 2.0, Hyper FX, & Isolate Syntha-6.